Grisly details and uncommon perspectives make this a psychologically captivating mystery, if not one for the squeamish. 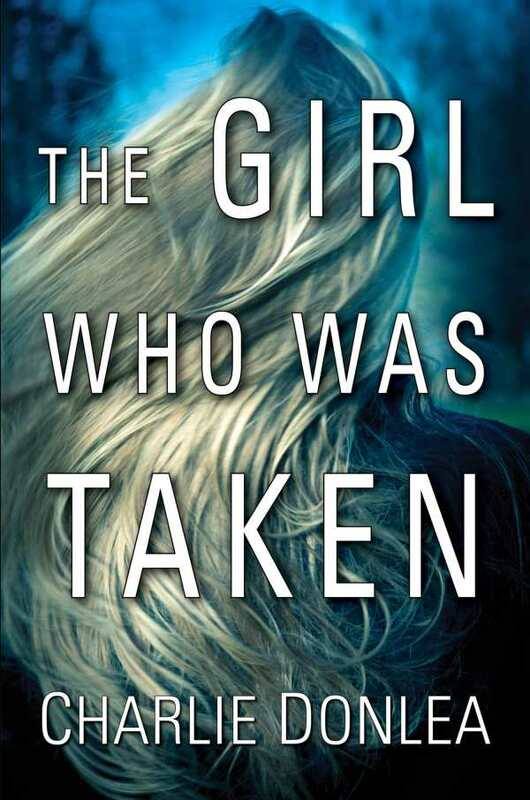 Charlie Donlea’s The Girl Who Was Taken is a uniquely premised, pulse-pounding, psychological thriller about abduction and its long-lasting consequences. Two high-school seniors disappear after a beach party in a coastal North Carolina town. Megan has a bright future ahead of her, while Nicole’s future is uncertain. Before vanishing, Nicole had seemed withdrawn and was engaging in disturbing behavior. Weeks later, Megan emerges from the woods, but there is no sign of Nicole. To heal, Megan writes a book about her experiences, but she seems to be hiding something. Nicole’s older sister, Livia, a fellow in forensic pathology, teams up with Megan in a quest to find out the truth about her sister. This book explores abduction via the inner thought processes of a group of people on the fringes of society who are fascinated with cold abduction cases. The perspectives of abductors, abductees, the police, and a forensic physician provide a well-rounded view. Switching between time frames, the narrative manages to piece together a complete picture. Character personalities are deftly carved out, and dialogue is distinct. Nicole comes across as the definition of teenage angst, and Livia’s guilt at not answering Nicole’s last phone call is the driving force behind her determination to find her sister. Megan is portrayed as emotionally fragile but with an underlying strength. It is chilling to get inside the heads of the abductors, but also part of the thrill of the book. This is not for the squeamish, though. Grisly details about autopsy procedures are imparted, and gory scenes are conveyed with precision. This is a novel that keeps the reader guessing, gradually revealing clues and maintaining interest throughout.